Sadie wants a fling, but Diesel wants forever. Freedom. She's lost, confused, and possibly in love? 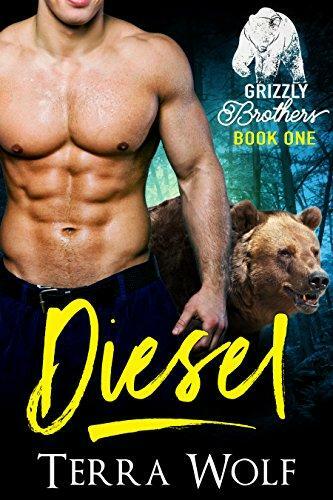 Bear shifter Diesel has always embraced his bear side more than the human. But when he sees a damsel in distress he can't help but feel protective of her. The problem is, she doesn't know he's a shifter. Together they must decide if their time in the wilderness is just a fluke, or if it's mate to be.